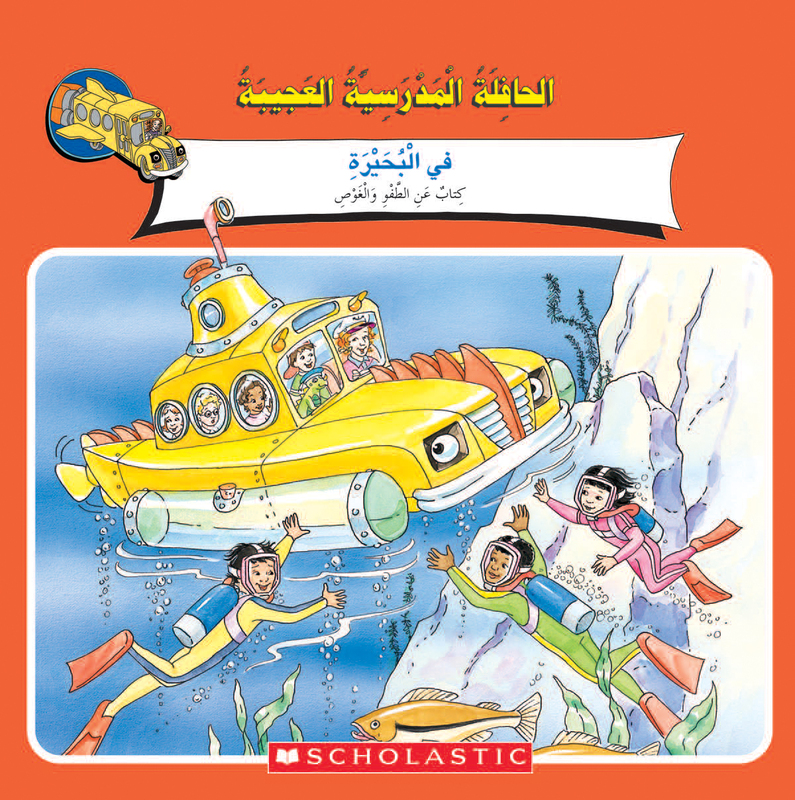 My Arabic Library for Grade 4 features an appealing range of 30 fiction and nonfiction titles leveled for intermediate readers. 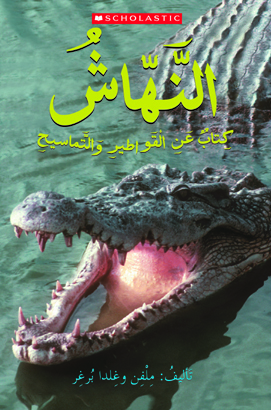 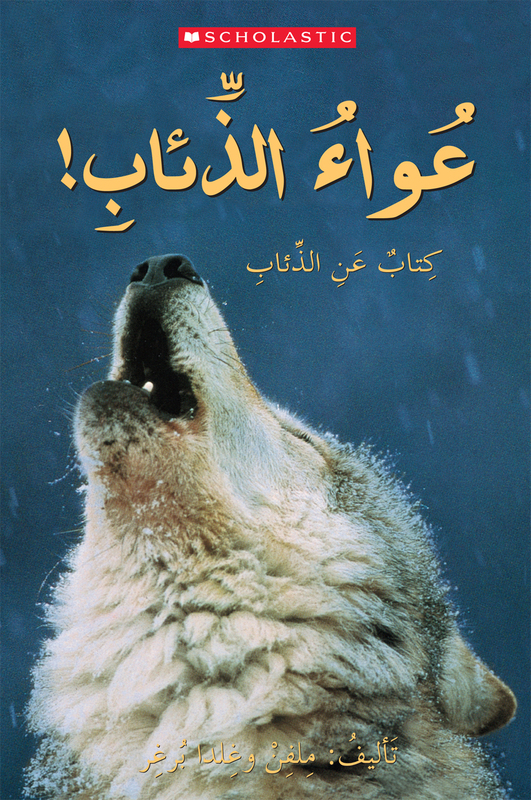 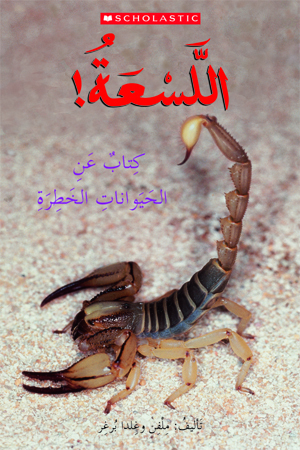 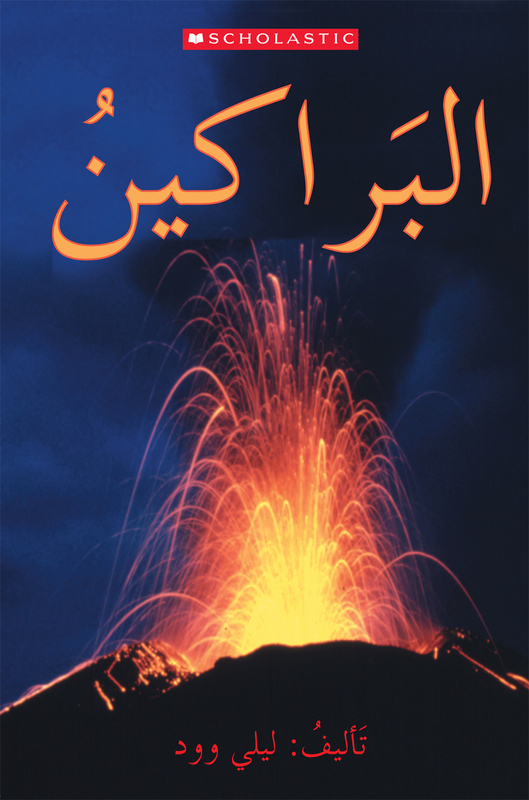 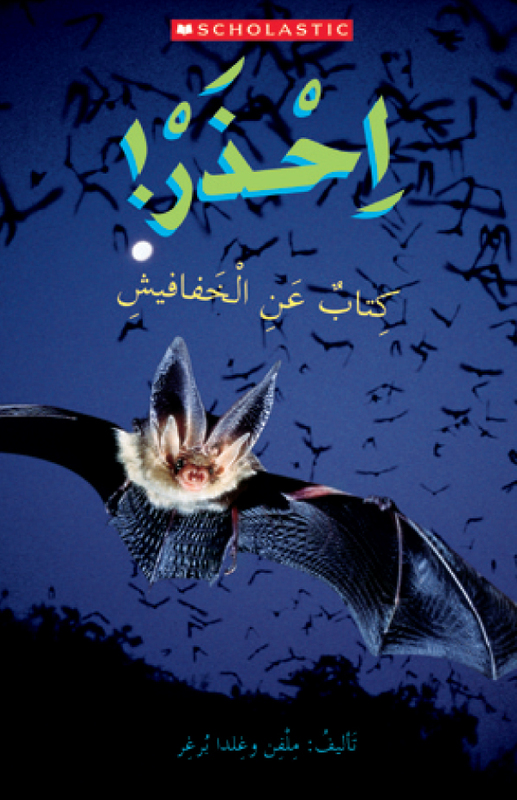 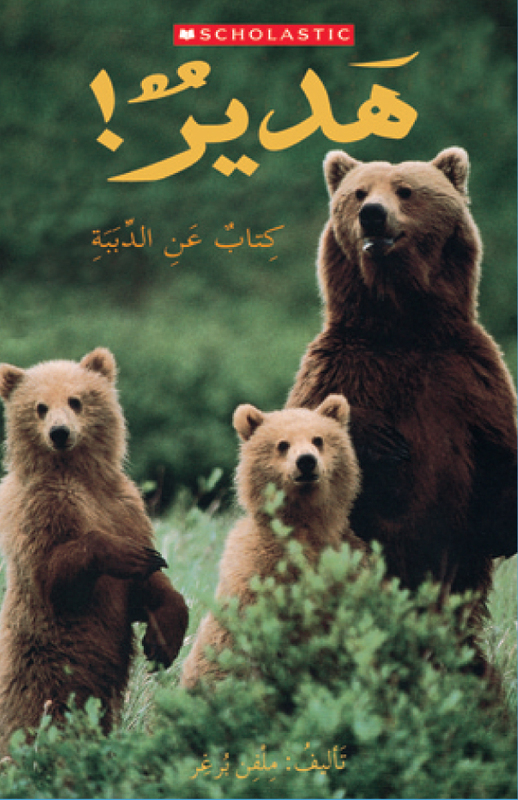 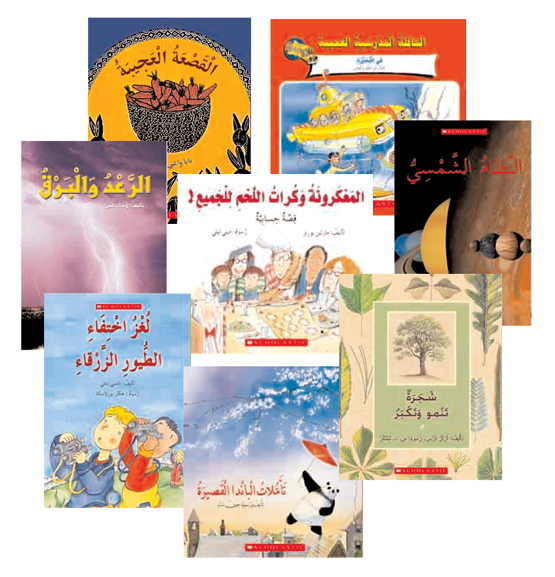 Grade 4 titles include medium font sizes for easier reading and Arabic versions of many Scholastic best-selling titles. 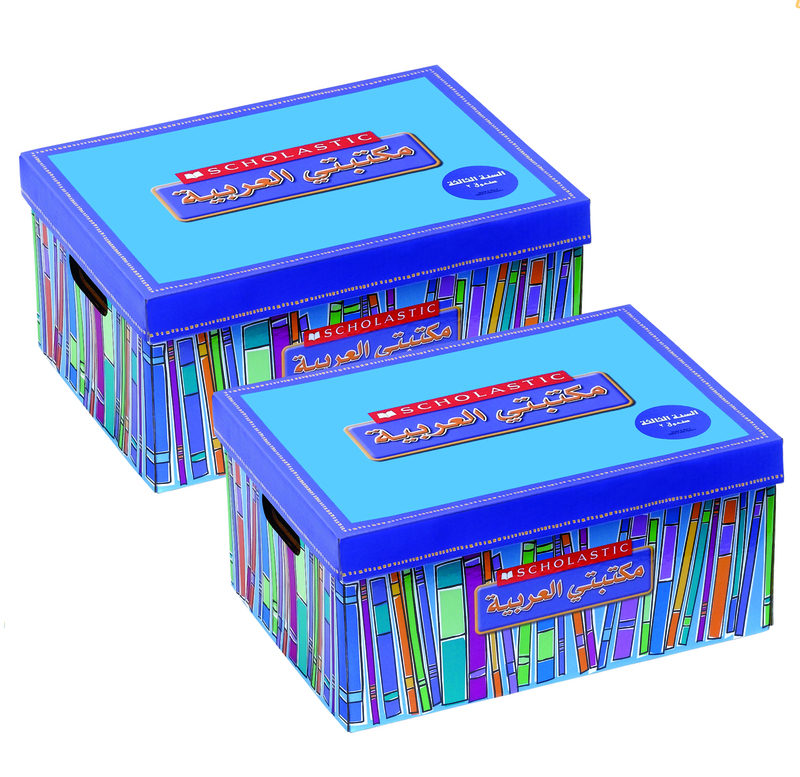 Each library set is packaged in two durable and attractive storage boxes and includes a My Arabic Library poster and the Grade 4 Teacher Guide.